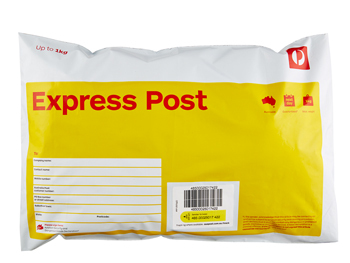 We use Express Post service for our shipments within Australia. Please be aware this may be longer if you are located in a remote area. A shipping charge of $25 AUD will be added to your final order. This includes a return shipping satchel. Collected samples are viable for 14 days. Please ensure that completed test kits are returned promptly. 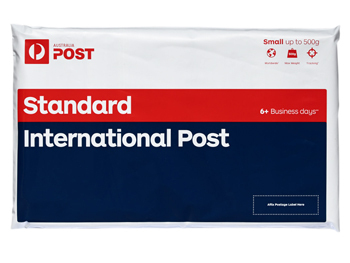 We use Australia Post to ship test kits internationally. A shipping charge of $40 AUD will be added to your final order. International orders do not include return shipping. This is the responsibility of the customer. Collected samples are viable for 14 days. Please ensure that a postal/courier service is used to ensure your samples are returned to us within this timeframe. 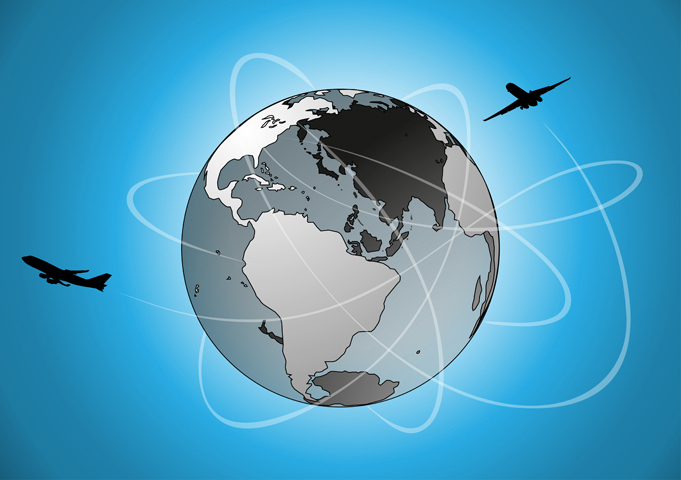 SIBOTest will not be responsible for lost kits or delays with couriers or customs. You may return most new, unopened items within 30 days of purchase for a full refund, less $30 AUD handling fee and shipping costs. Vacuum pack MUST be intact to receive a refund. Refunds outside 30 days are at the discretion of SIBOTest management.